HomeHow do we spend the gift of time? How do we spend the gift of time? 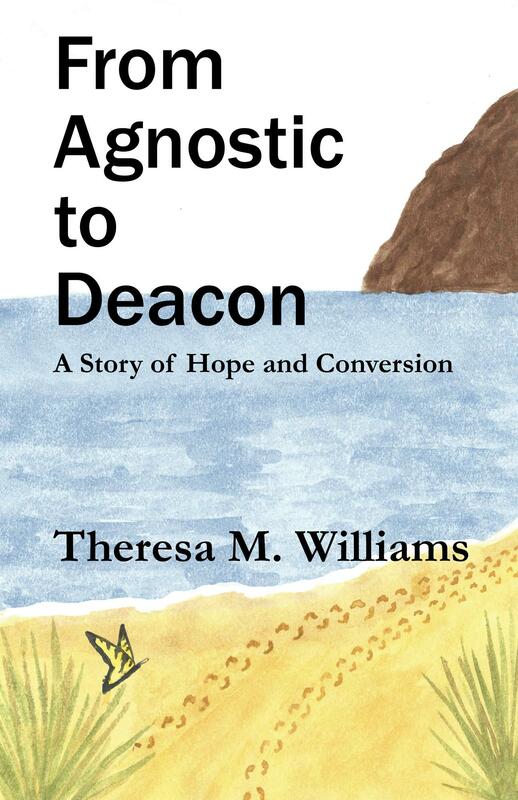 A young boy was asked by his mother to tell me what he liked (best, I guess) about my book From Agnostic to Deacon, A Story of Hope and Conversion. He said “the words.” I guess the mother either thought he misunderstood the question or wasn’t being very specific; so, she repeated the question. He again said “the words.” I thought to myself, he may become an author one day! Speaking of words, one that keeps coming back to me lately is ‘time.’ Time is something we can spend, waste or kill. We can’t buy, rent, lease or sell it. It’s precious. We never have enough of it, which we call spare time. Time seems to slip through our fingers. I liken time to the little white highway lane markers. The older we get, the faster those markers seem to go by! If we don’t get around to things, we say we’ll do it sometime. Now, for purposes of this blog, I’m not going to get too hung up on whether some of these terms should be hyphenated or whether or not they should be two words. We refer to time in any number of ways from our meals, the military, music or musical terms, seasons, times of day or year, our work, and even entertainment: Meals: lunchtime, dinnertime, suppertime. Military or music: marks time (march in place without moving forward). Musical terms: ragtime, six-eight time, keeps time. Seasons of the year: wintertime, summertime, peak time (for leaves). Times of day: naptime, tea time, nighttime, mealtime, bedtime, daytime, noontime, playtime. Times of year: Daylight Savings Time, Christmastime. Work expressions: straight time (as opposed to overtime), lead time, flextime (to work a flexible schedule), full-time, part-time, break time, drive time. If we work too much, we need some downtime! If you watch the TV show Home Improvement, there’s something known as ‘tool time.’ Some other entertainment terms are: show time, airtime, prime time, (somebody hit the) bigtime. Some other ways we use the word time are: face time, lifetime, meantime, pastime, wartime, peacetime, and many others. In the Bible in Matthew 10:39 we read: “He who has found his life will lose it, and he who has lost his life for My sake will find it.” Part of what Jesus is asking us is how we use our time. Let’s think about this for a moment. Do we help others or do we only think of ourselves? We must strike a balance between caring for our own needs and those of others, between work and play/rest. How we spend our time is often an indication of our priorities, and sometimes the priority must be for ourselves. It’s wise to pray and decide how the time God gave us is spent. ← From box wrestler to exterminator, I love my job, most of the time! “Time of my life” is expressed by many prople and has several different meanings. When we say , “I am having the time of my life,” we think a person is having one of the best times of his or her life. When we hear people say “this is the time of my life “,we think that person intends to be serious or Is going to change his life. Your thoughts about time are very interesting and made be think if only we put God into all these thoughts about how time has so many meanings, then this can help us think about how God can be ever closer in our lives every day as the word time is so much a part of our daily lives.